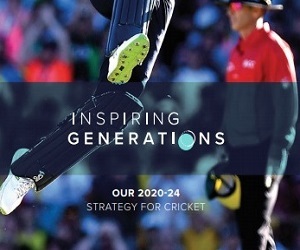 Working closely with the ECB, Cambridgeshire Cricket provides a clear and robust package of benefits aimed at supporting you, your club and everyone associated. Affiliation is not simply about registering your team to play. 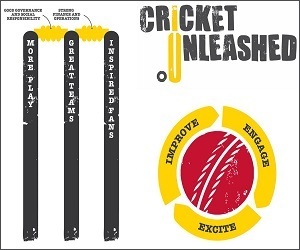 Every club can take advantage of the help and support on offer, to achieve as many of your objectives as possible and to be an active member of our cricketing family. In Cambridgeshire there are 4 levels of Affiliation which enable clubs to select the most appropriate package for their club for that particular year. Clubs that take part in the CCA or Cambs & Hunts Premier Leagues are required to affiliate at Bronze level or above. The Associate level is for clubs that may not play Saturday league cricket, or are a friendly team or play in a midweek league for example. However, these clubs are able to affiliate at a higher level if they choose to. For further information, please download the Affiliation Package brochure in the documents list below. 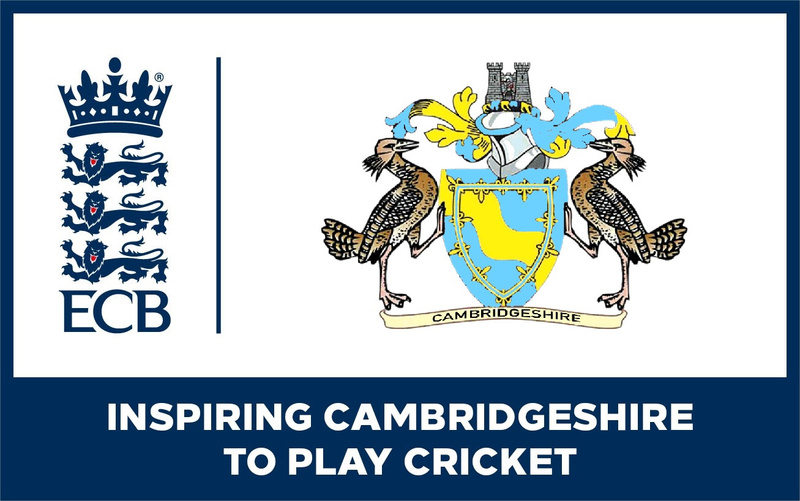 The Cambridgeshire Cricket Board Club Affiliation Form is also available to download by clicking on the link below. 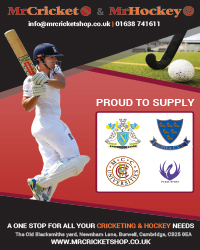 If you have any questions regarding affiliation, please contact Cambridgeshire Cricket.